Small Business Copywriter | Gemma Hawdon | How can I help? The thing I love about being a small business copywriter? Helping you grow your business into a larger business. With over a decade’s experience writing articles for magazines, blog posts, web content, marketing copy and short stories, I understand how to use language that talks to different audiences and how to create content that consumers respond to. And having worked in Marketing for companies like GE Capital, Publicis Group and Yahoo! I know how to create messages that enhance your brand and complement your overall marketing strategy. I write for clients across many industries building long-lasting, loyal relationships based on trust, hard work and creating quality copy that delivers results. 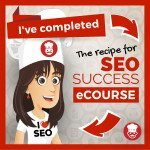 Having completed the Recipe for SEO Success eCourse, I’m fully trained in the latest SEO practices. And as a finalist in the international Aesthetica Creative Writing Award, I have a fresh, creative way with words. Visit my testimonials page to read what my clients are saying about me. To produce powerful, effective copy and content that’s an asset to your business, helping it grow. To communicate with you honestly and openly about opportunities and recommendations. To work hard to achieve a finished product that you are not only satisfied with, but overjoyed! 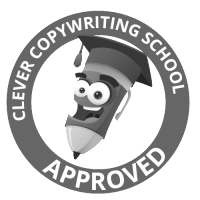 I’m a member of the Clever Copywriting School and, most importantly, I love what I do. Looking for a small business copywriter? How can I help? 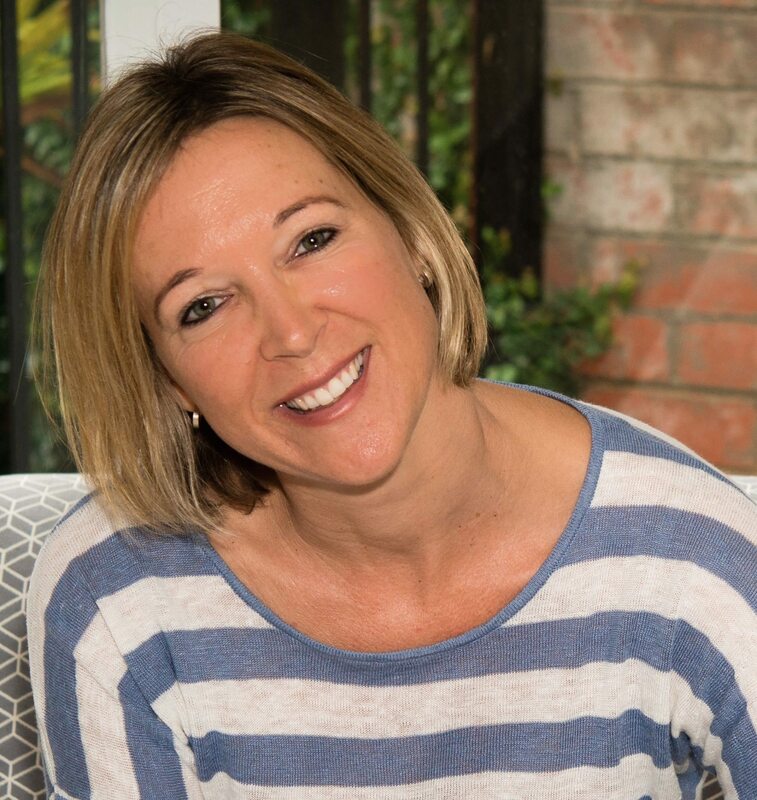 Hi I’m Gemma, a copywriter and regular contributor for Flying Solo. Need a quote? Tell me a little about your project.